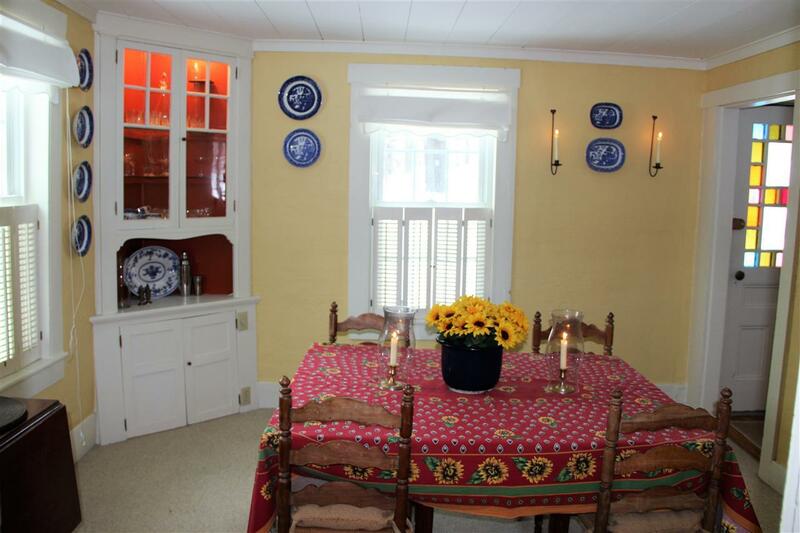 Charming Three Unit Classic Kearsarge Home! 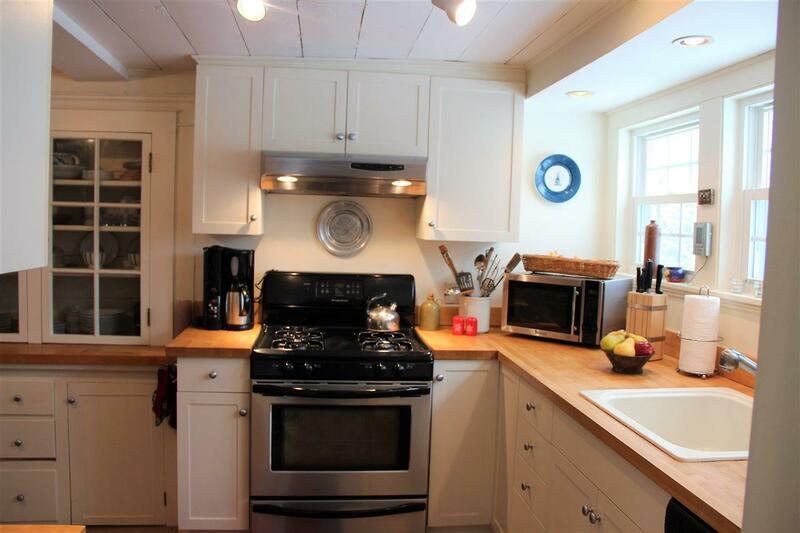 New Englander style home offering three separate units. 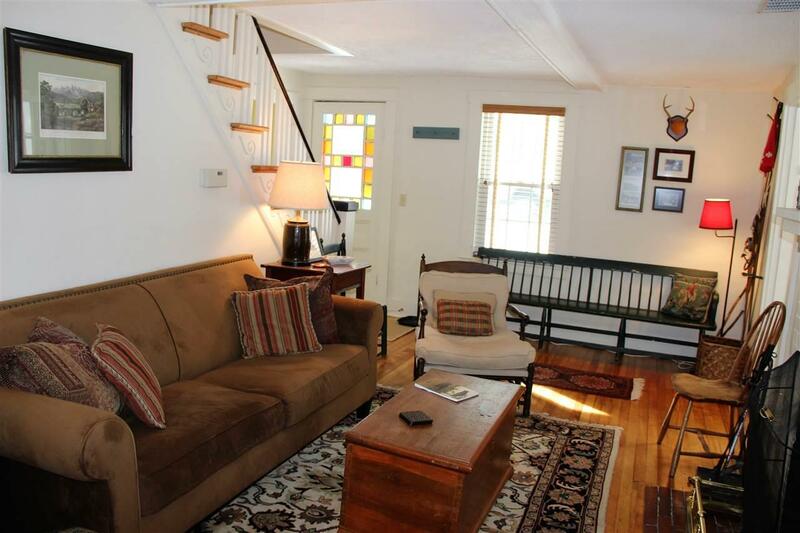 Unit one is comprised of two bedrooms, and two baths, a soaking tub, cozy wood fireplace with white brick hearth, updated kitchen with stainless appliances and tile floors, dining room with attractive built-ins and a heated, enclosed porch. Unit two is currently being remodeled throughout and offers one bedroom, a full bath, brook views, new composite deck and an open living room/kitchen. Unit three is comprised of one bedroom with a full bath, gas range and open living room/kitchen. 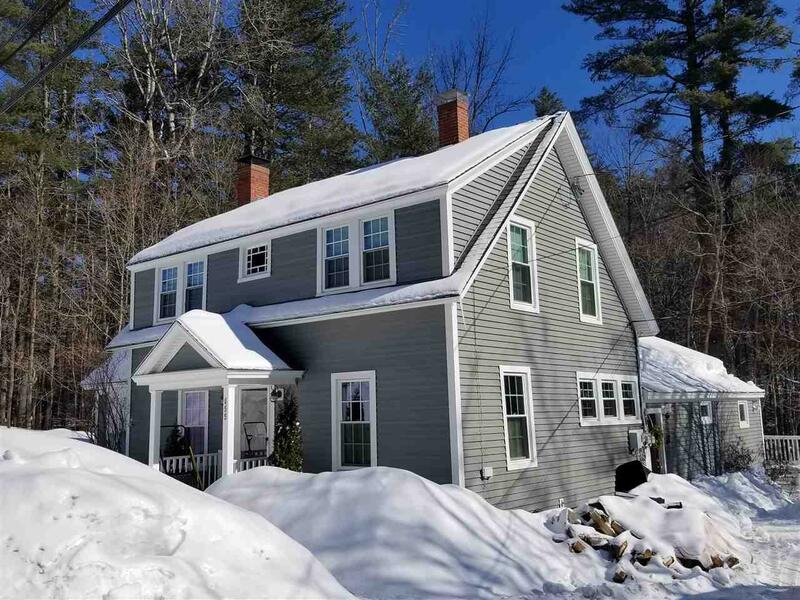 All nicely situated next to Kearsarge Brook and less than a mile from the slopes Cranmore. Courtesy of Kevin Killourie of Badger Realty, Llc.